Edward Daniels Group | The Way Recruiting Should Be! Edward Daniels Group is a specialized provider of Technology, Finance, and professional permanent and contract placement solutions. We partner with top companies to find the best talent by providing an extension to their HR departments. 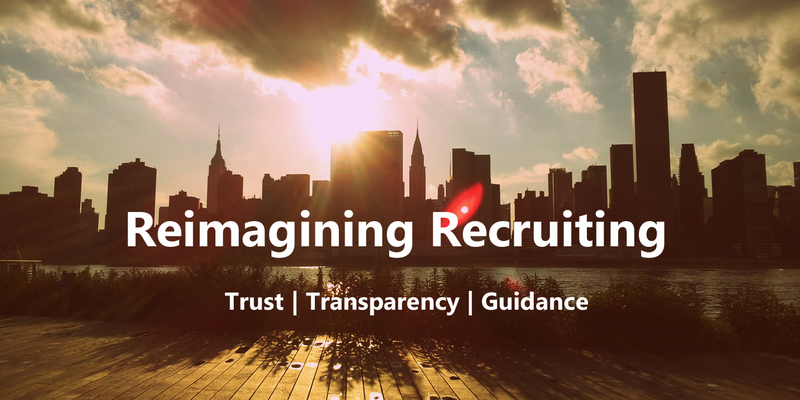 We offer an extensive resource network to match outstanding talent with exceptional companies. Our mission is to provide excellent service to our clients, to help them reach their business and career goals. Our extensive knowledge about our clients, coupled with high quality standards, ethics, confidentiality, strong methodologies, partnerships and relationships allow us to efficiently serve our client’s strategic and technical needs. The Way Recruiting Should Be! If you’re looking to take the next step in your career, you’ve come to the right place. We strive to provide excellence in our recruitment services to establish mutually rewarding relationships between our clients and candidates. A great business requires great individuals; employees who are committed to an organization’s vision. Our ability to attract and retain highly qualified candidates allows us to present the highest caliber of individuals to potential employers across a wide range of industries. The Edward Daniels Group offers an extensive resource network to match outstanding talent with exceptional companies. We are a specialized provider of permanent and contract staffing solutions for Information Technology (IT), Finance, Accounting and corporate professionals. In a competitive market, our success is derived from our highly qualified Information Technology (IT) and Finance recruiting team combined with a detailed understanding of our customer’s technology and business needs. The Edward Daniels Group is dedicated to building solid, long standing relationships and providing excellent customer service to each client. The IT and Finance recruiters at the Edward Daniels Group understand technology and finance as our recruiting team consists of former IT professionals and Financial Business Analysts. We offer assistance in initial planning, job definition, comprehensive search, compensation advice, package negotiation, background checks and post placement follow up. Our professional recruitment services are designed to achieve the best results. Satisfaction: Since we all use to work in similar IT and Finance jobs in the past and had good and bad recruiters before. We promise never to be the “bad” recruiter and give you 100% satisfaction.